This Adirondack cottage is a beauty, located on a pine knoll with a pretty mountain view. 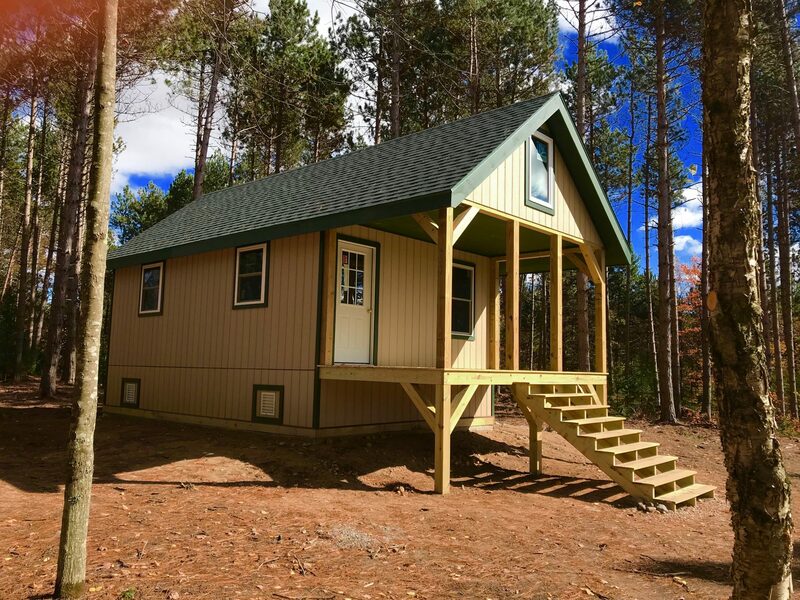 The cabin is 16’x32′, including a porch and a sleeping loft, with a living space of about 500 square feet. 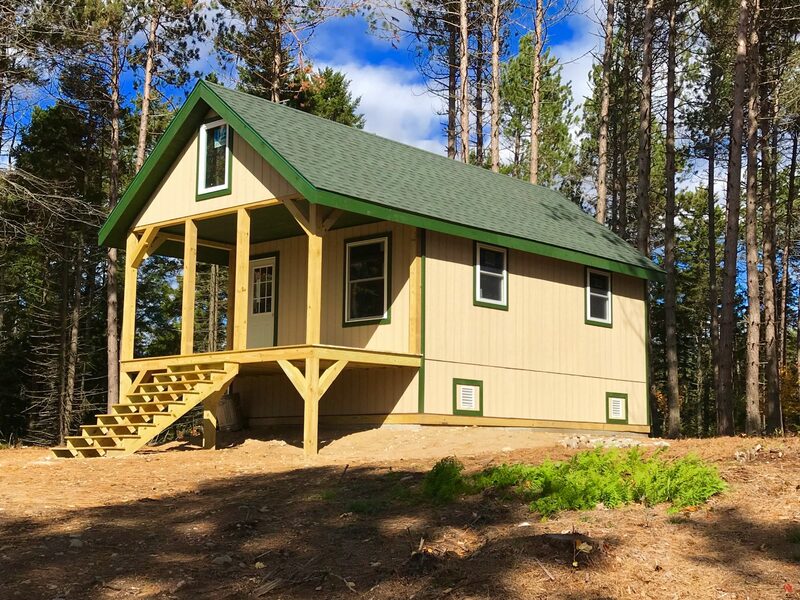 The exterior of the cabin is finished and is weather tight with doors and windows installed. 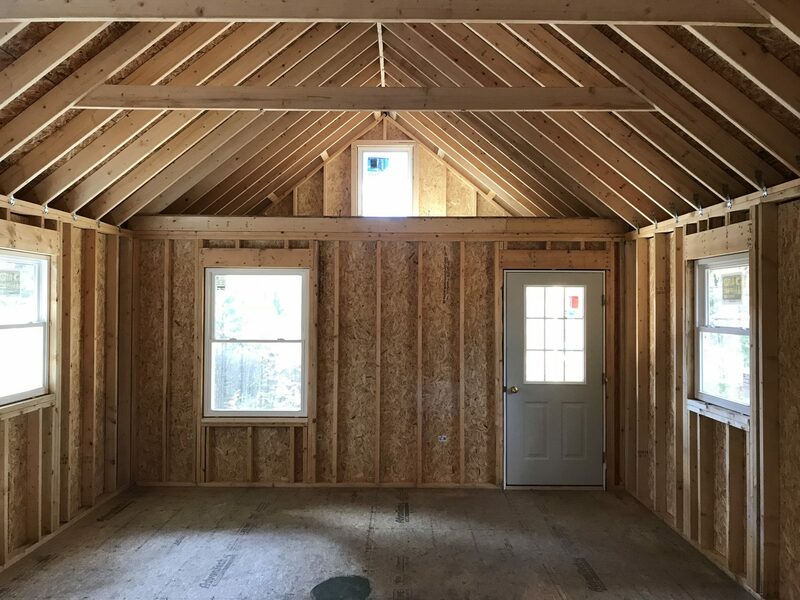 The rest of the cabin is unfinished with the intention of giving the new owner a huge start with the construction process, leaving the finishing touches up to them. 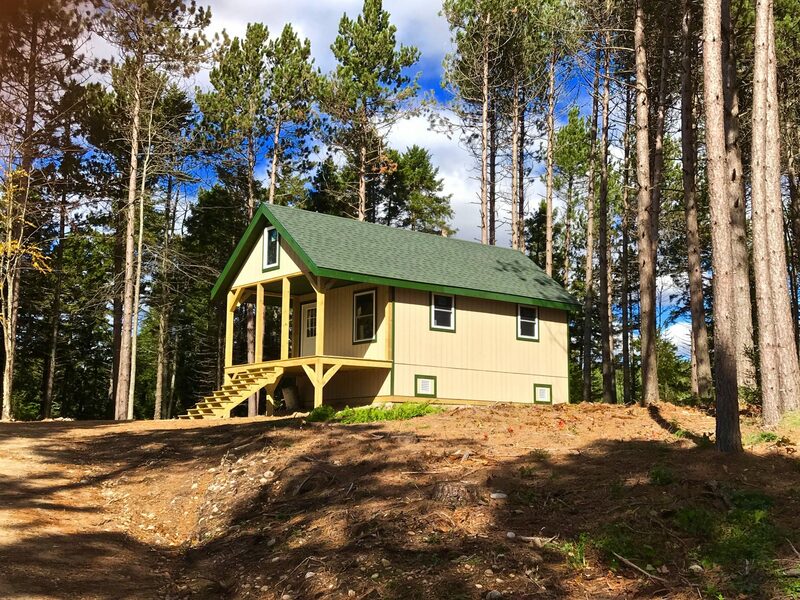 No well or septic is included. 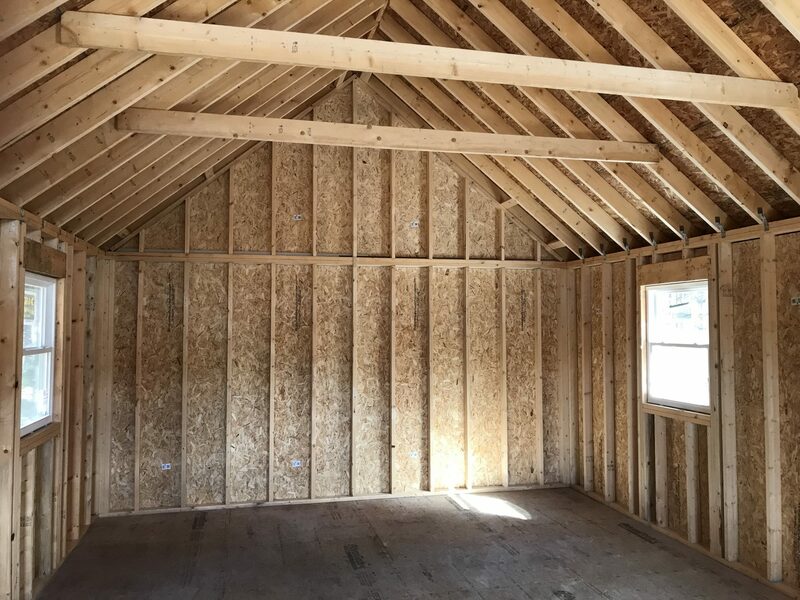 There is also a roomy crawl space under the cabin, giving plenty of room for insulating and plumbing, in addition to storage space. 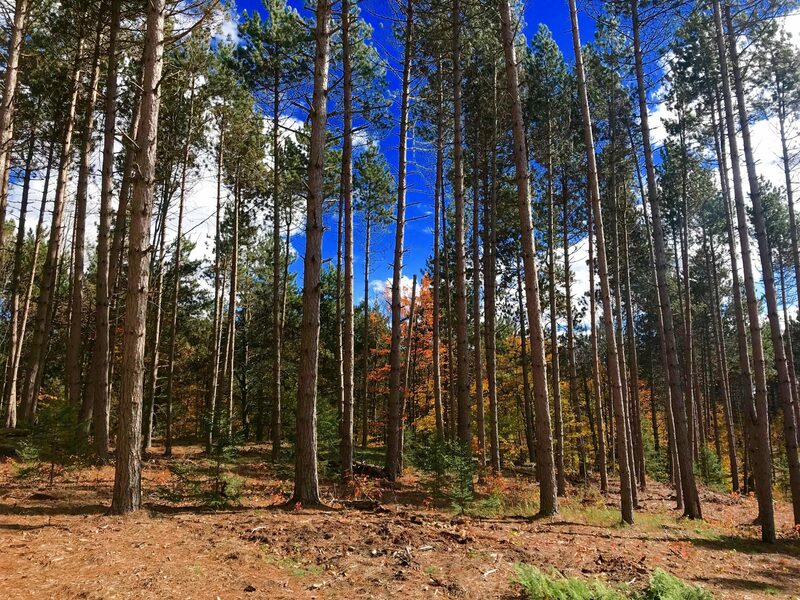 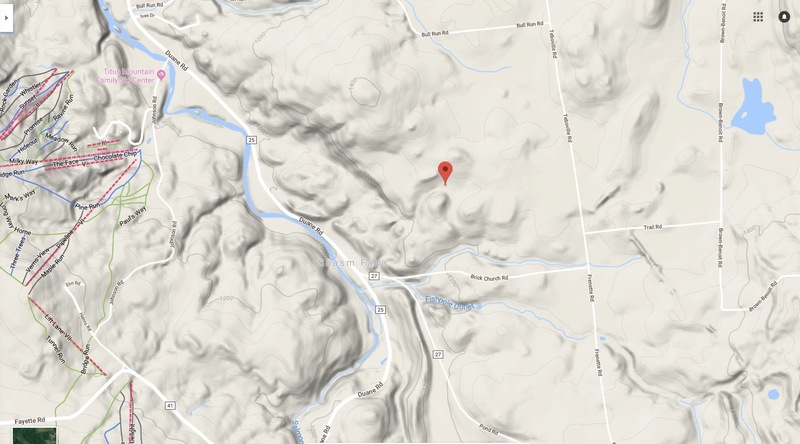 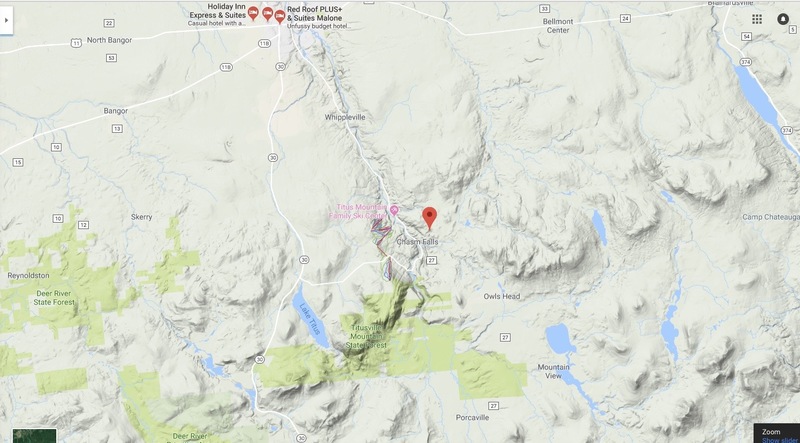 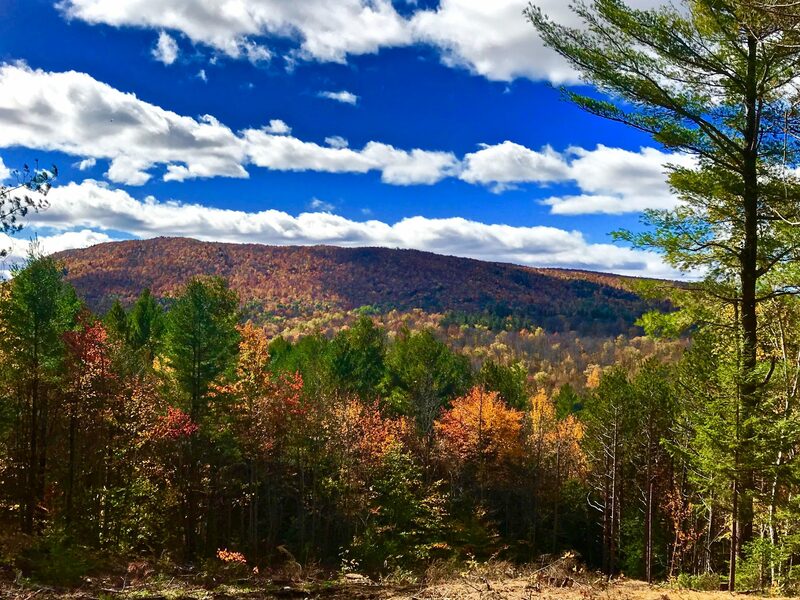 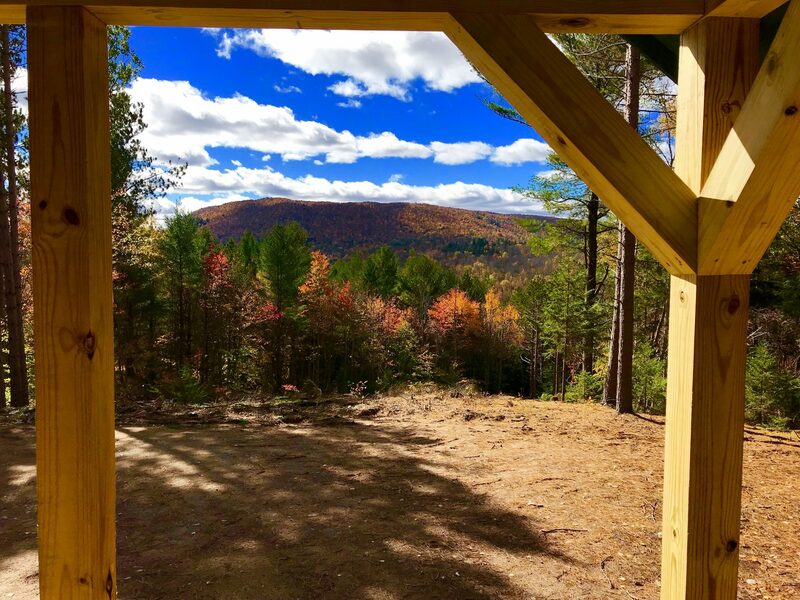 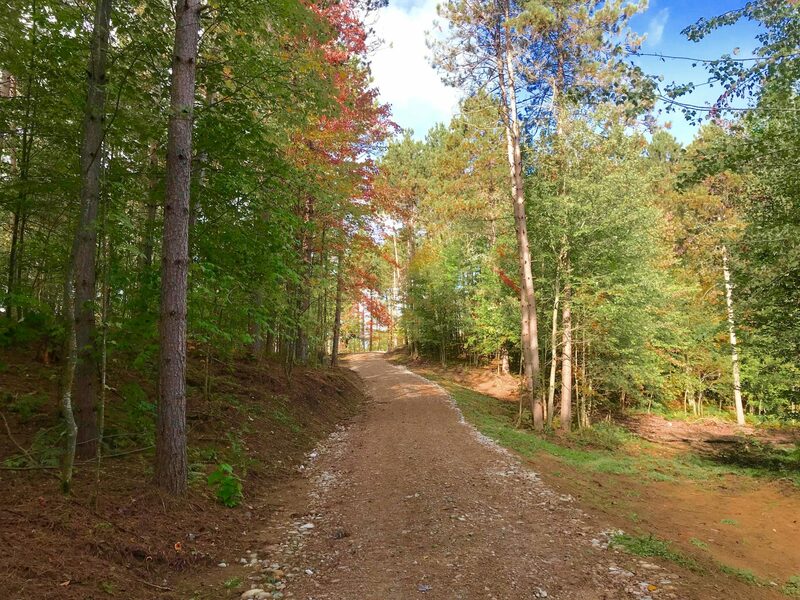 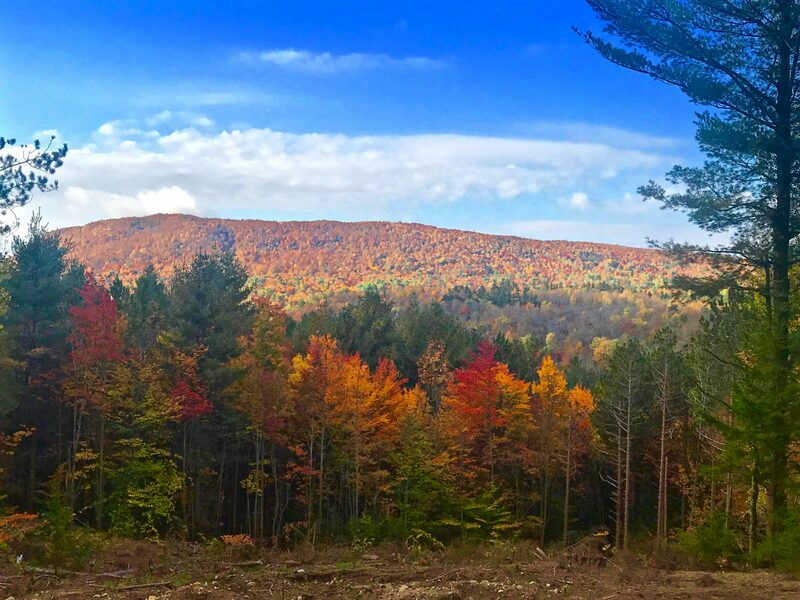 The land is very private and scenic, located in a beautiful region of the northern Adirondacks, with many waterways and hiking trails to explore. 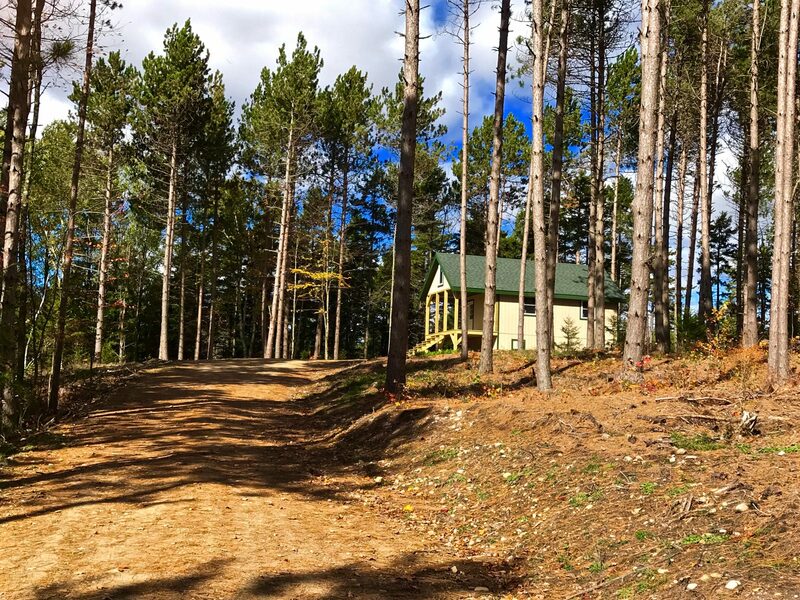 Titus Mt Ski center is only minutes away and the property has direct access to a snowmobile and ATV trail.